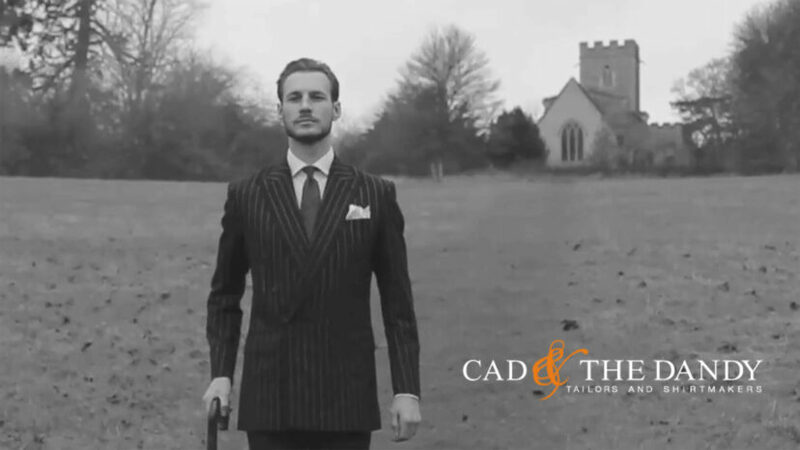 Step into the world of bespoke suits in our AW15/16 video, shot in and around the grounds of Boxted Hall in Suffolk. Using our staff as models, and timed to coincide with our Christmas party, the video showcases some of our most recent bespoke suit creations against the backdrop of this beautiful and stately location. Country wear, dinner suits, shooting jackets, tailored separates, bespoke shirts, City chalk stripes and tweeds all feature, with guest appearances by our fleet of company Land Rovers. If any inspiration were needed for your next suit, it can be found here. View the full Boxted Hall image gallery on our Pinterest page.